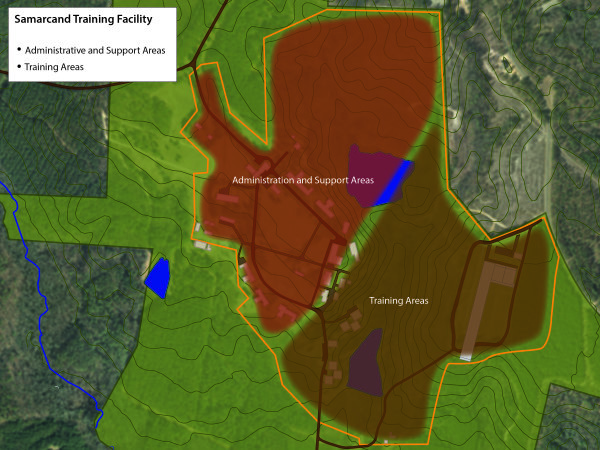 The first phase of this project involved the renovations to and building new facilities to the Samarcand Public Safety Training Academy located in Samarcand, NC. The project includes renovation of the existing dormitories, kitchen, training facilities, firearm ranges, armory, and range control building. 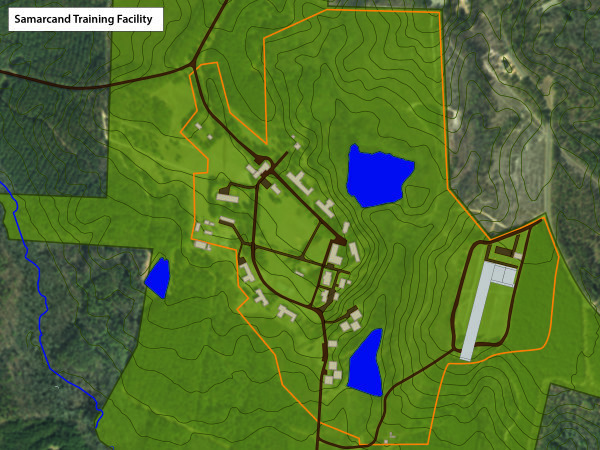 Tactical Design North was hired to masterplan the facility, design the range and associated program items. 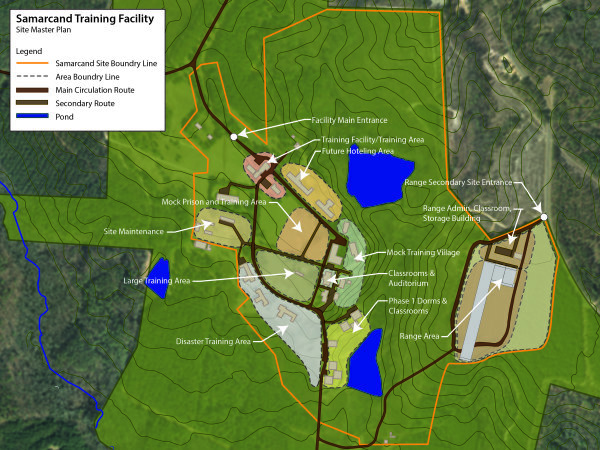 The proposed program included purpose built administrative, storage, ranges, and other site work for this facility.